Immediately fall in love with this charming home located in Conway. NEW ROOF + HVAC + ELECTRIC PANEL! Entering, you will be delighted to find sweeping laminate flooring and aesthetic modern light fixtures to complement the designer paint scheme. The living area has easy access to the backyard and plenty of natural light. The luxurious NEW kitchen is a chiefâs dream featuring crisp 36" shaker cabinets, beautiful designer granite countertops and brand new stainless steel appliances. The list really could go on and on but perhaps the biggest draw to this transcendent home is the massive backyard. This is where you can enjoy an intimate BBQ with friends or outdoor activities. 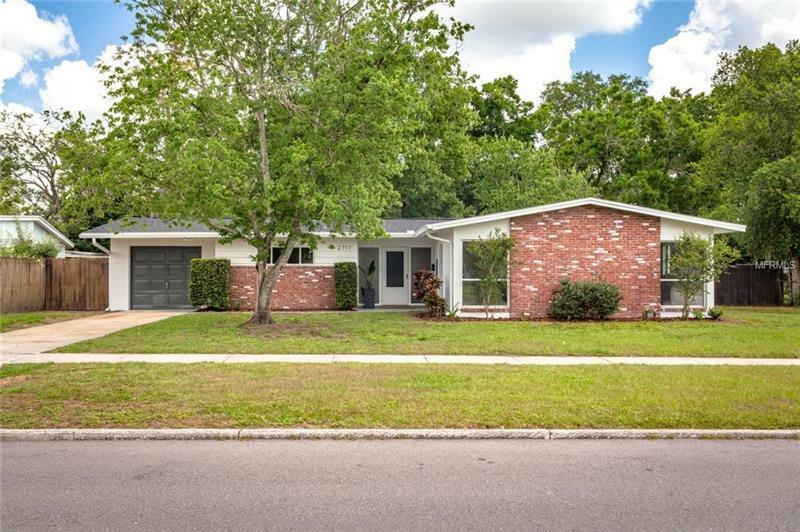 Minutes away from Shopping, Eateries, Park, Downtown Orlando and easy access to freeway. Request a viewing today!